St. Timothy participates in the Catholic Youth Organization's Basketball league. 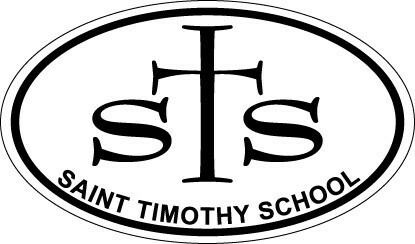 If you like to register your child to play on a St. Timothy Basketball team, please click on the registration link and follow the online prompts. If you are interested in coaching or helping coach, please register using the "Coaches Registration". For detailed information on the STS Basketball (games, practices, coaches, teams, etc) please see the attached Information document.